Kale should be eaten as soon as possible. Kale stays fresh longer when stored in a plastic bag in the refrigerator. Kale and many other leafy greens may wilt easily. Often, they are just dried out which can occur even if the greens remain in constant refrigeration. 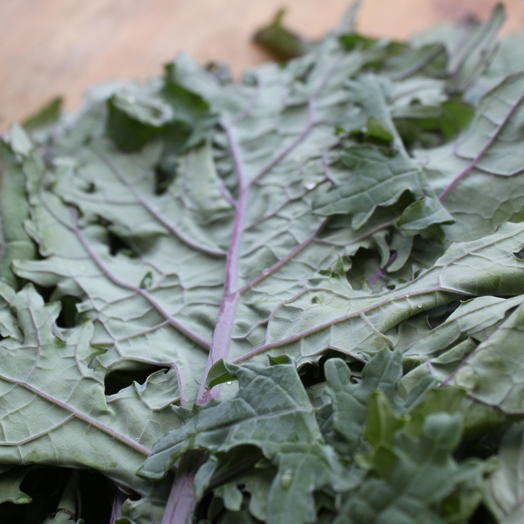 To refresh kale, submerge the wilted greens in cold water and keep in the refrigerator overnight. Jun, Jul, Aug, Sep, Oct, Nov, Dec.